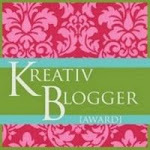 A few weeks ago I saw a guest post by Kamran Pasha on Christopher Gortner's blog. He discussed why he thought his debut novel Mother of the Believers would stir up controversy with Muslims and non-Muslims alike. After reading Pasha's essay, I knew I had to read the book. Here is the review I posted on Amazon, Barnes and Noble.com as well as Good Reads. Please note that I do not include any plot spoilers. Good historical fiction transports readers to a different time and place. Wonderful novels immerse their readership in worlds so realistic that it is disorienting to stop reading and re-enter day-to-day life. Kamran Pasha takes his readers to the seventh century in the Arabian peninsula. It is an uncommon time and place for novels, but one that provides rich dramatic material. 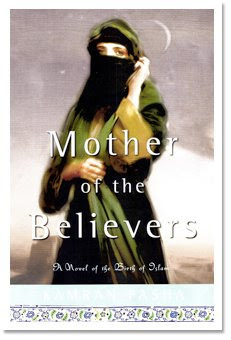 The subtitle accurately describes this as “a novel of the birth of Islam.” Pasha tells his tale through the eyes of Aisha, one of Muhammad’s wives, who had been born into a family of believers. The followers of Muhammad and his faith were still quite small at the beginning of the story, but they were being watched closely by the powerful families in Mecca. This small band of followers were viewed first as an amusement, later as an annoyance, and finally as a threat by the power elite. There were assassination attempts, plots to isolate and oppress them economically, and later outright declarations of war against the Companions of Muhammad. Pasha wove a beautiful tale showing the humanity of these historical figures. This novel is designed to be enjoyed by Muslims and non-Muslims alike as the customs of Islam are subtly explained in the text. It is a wonderful story detailing the history and culture of one of the great religions of the world. In these troubled times, it is important to remember that what unites us is greater than that which divides us.